Knysna Jacana - Venture Sport, Inc. 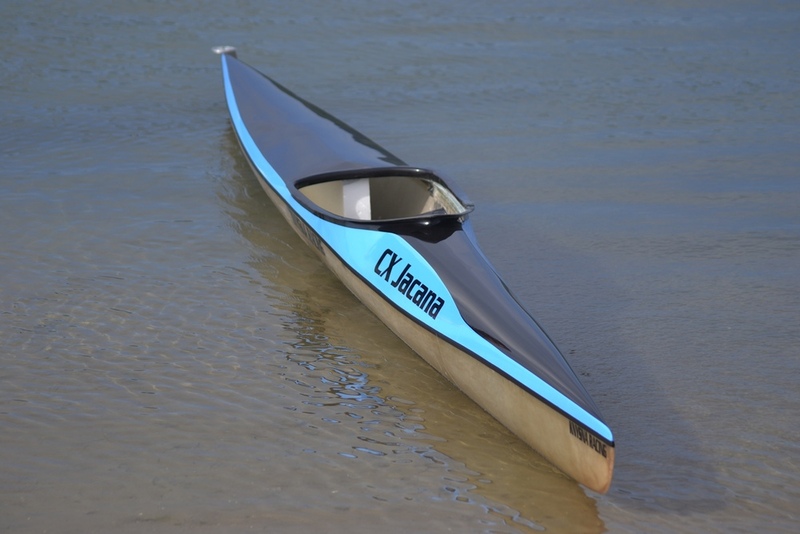 The CX Jacana – a stable K1 for the intermediate paddler. The canoe has excellent turning capacity, and cuts the wave beautifully to make it quicker than the more stable CX Lancer.